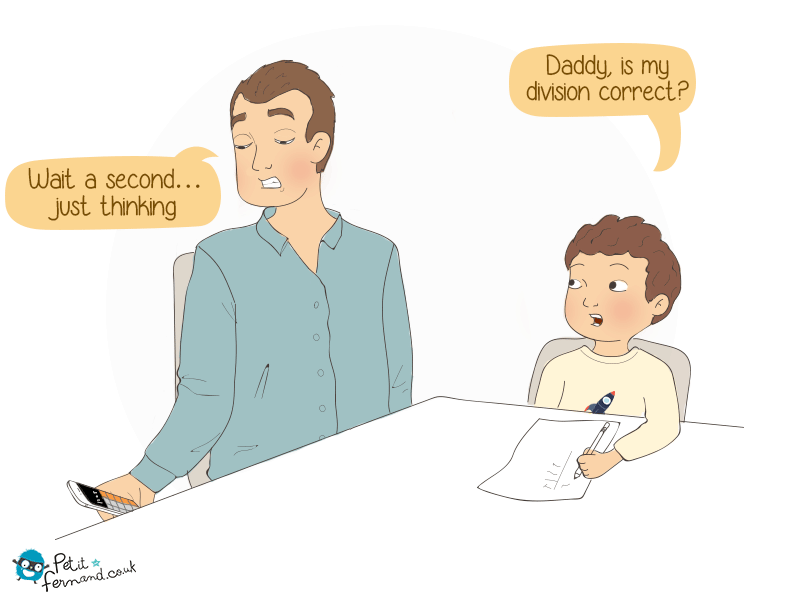 Maths homework with your child: easy as abc… or not! ? ?